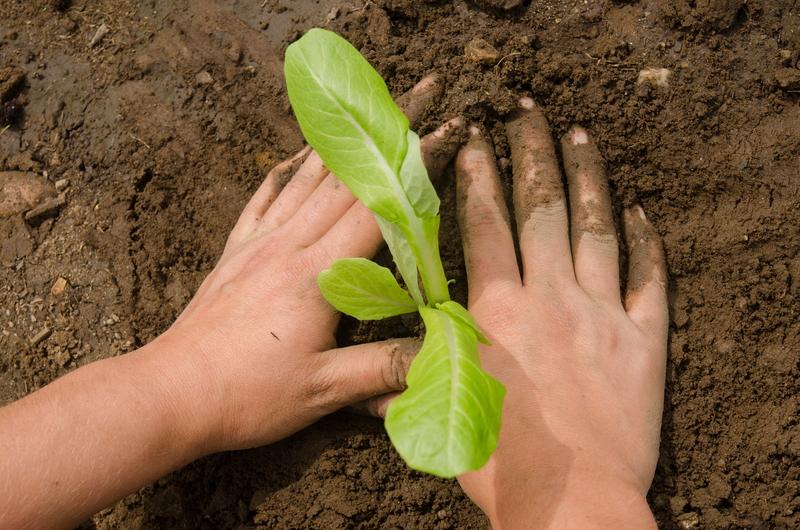 When it comes to promoting sustainable local agriculture, what could be more sustainable than preparing the next generation to understand and act on issues that affect local farms? 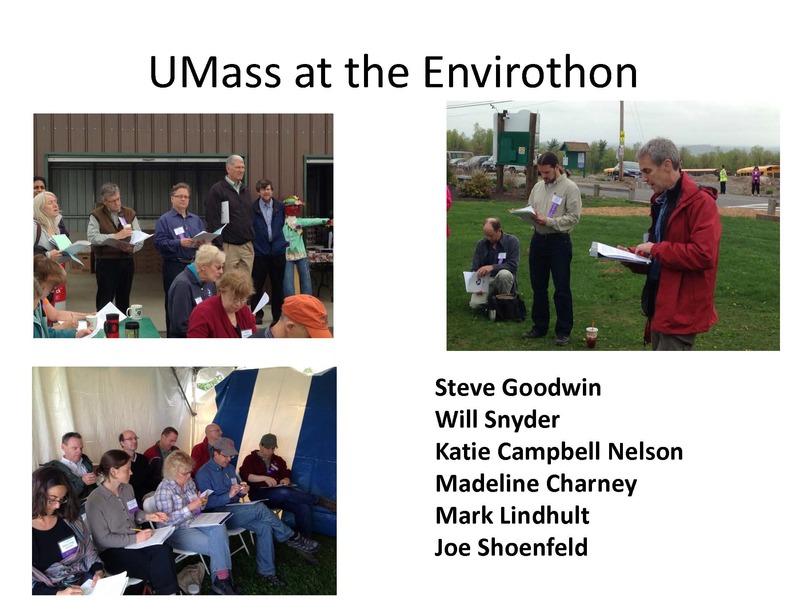 That’s exactly what the Massachusetts Envirothon environmental education program for high school students has been doing this school year. 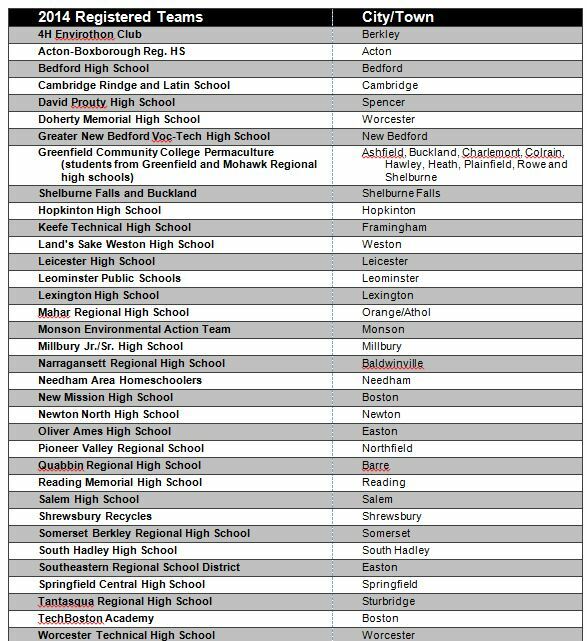 And those students headed to Leominster on Thursday, May 15th to show how much they’ve learned. 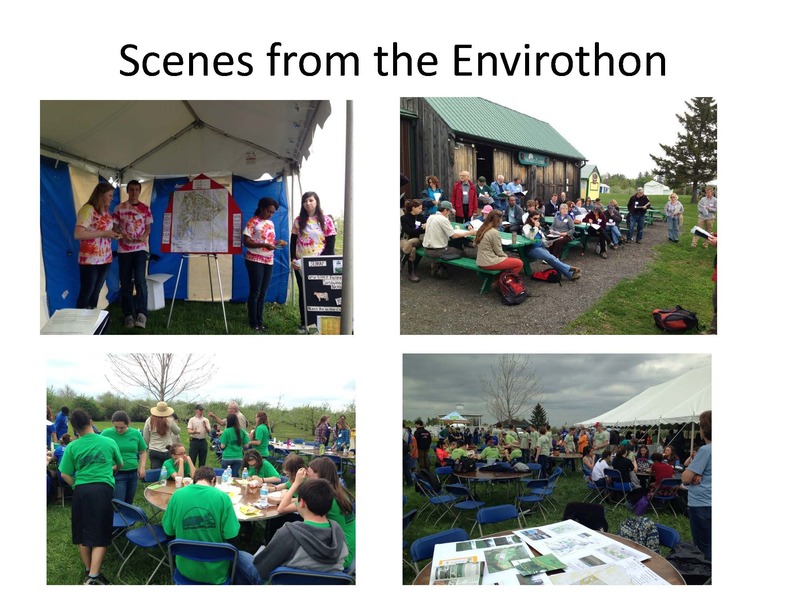 After preparing for the entire school year, 250 high school students from more than 30 Massachusetts communities from Boston to the Berkshires were ready to show how much they know about the environment and this year’s Current Issue – Sustainable Local Agriculture – when they descended on Sholan to compete in the 27th annual Massachusetts Envirothon. At the fifth station, the Current Issue, each team gave a 15 minute presentation on Sustainable Local Agriculture to a panel of judges. 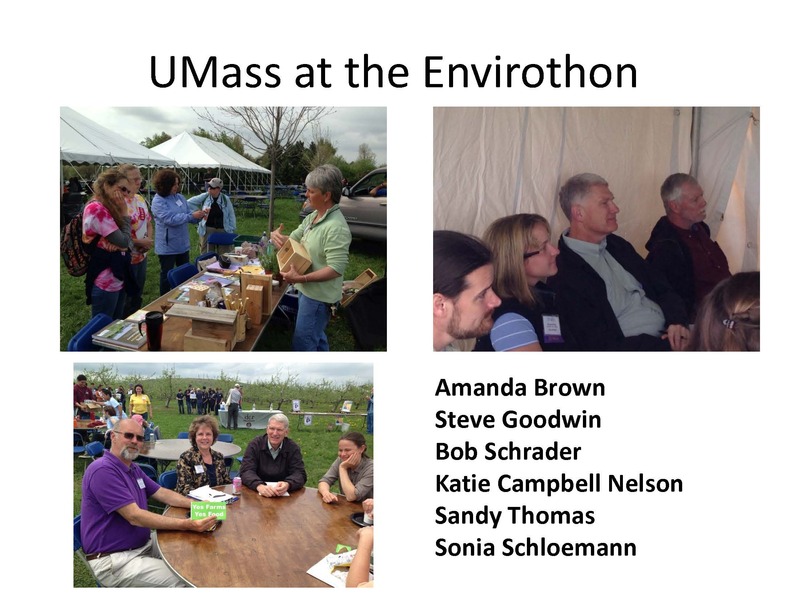 Many of the judges were faculty and staff from the University of Massachusetts Amherst. Teams have been researching the Current Issue in their own community in preparation for their presentation. Each panel of judges includes environmental professionals from government agencies, non-profit organizations, academia and private industry. Teams were asked to assess sustainable agriculture in their community and to recommend steps that their city or town and individuals, including young people, should take to support local farming and food production. 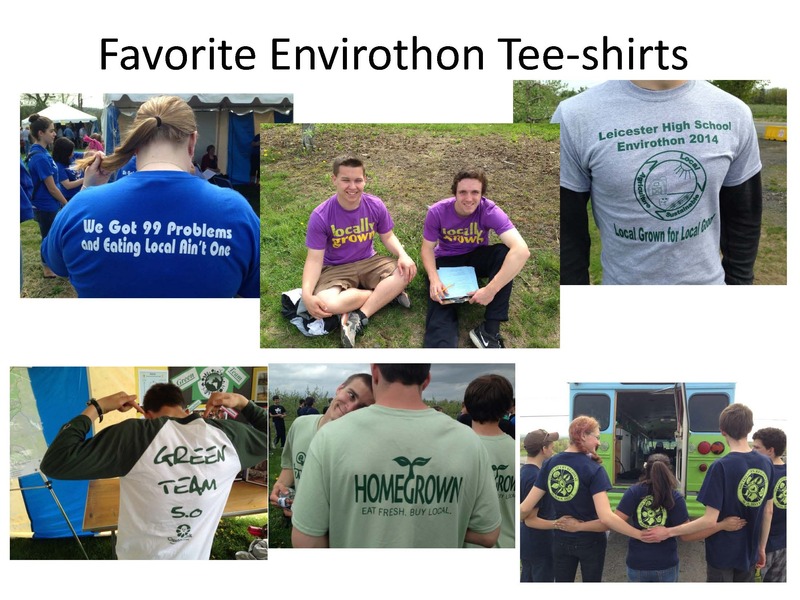 The 2014 Massachusetts Envirothon is made possible through the contributions of partnering agencies and organizations, including financial support from the U.S. Forest Service; the Environmental Business Council of New England; the City of Leominster, Department of Public Works, Water and Sewer Division; and local conservation districts. Fifteen federal and state environmental agencies, conservation districts, non-profit organizations, higher educational institutions, and businesses provide expertise and help organize the event. Dozens of volunteers were on hand on May 15th to handle all the event logistics from setting up tents, tables and chairs, checking-in teams, serving food, scoring tests and cleaning up.